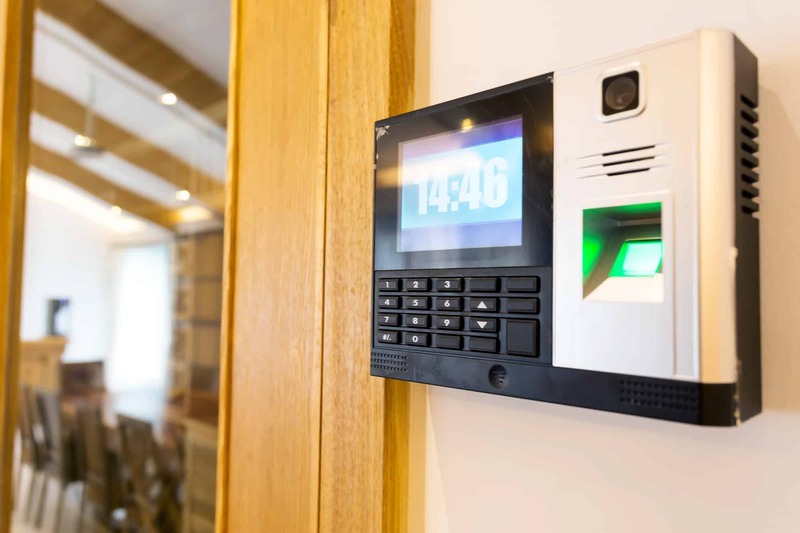 Access Control | Absolute Security, Fire & Design Inc.
Control and monitor who has access to your property, and when, even from your smart phone or tablet. Access Control has been one of the fastest growing fields in the security industry. With all the events of 9/11 and other issues with homeland security, business and industries across the nation have turned their focus to controlling access to their buildings or offices only by authorized users. Absolute Security, Fire & Design installs and services a wide variety of access control for our clients. 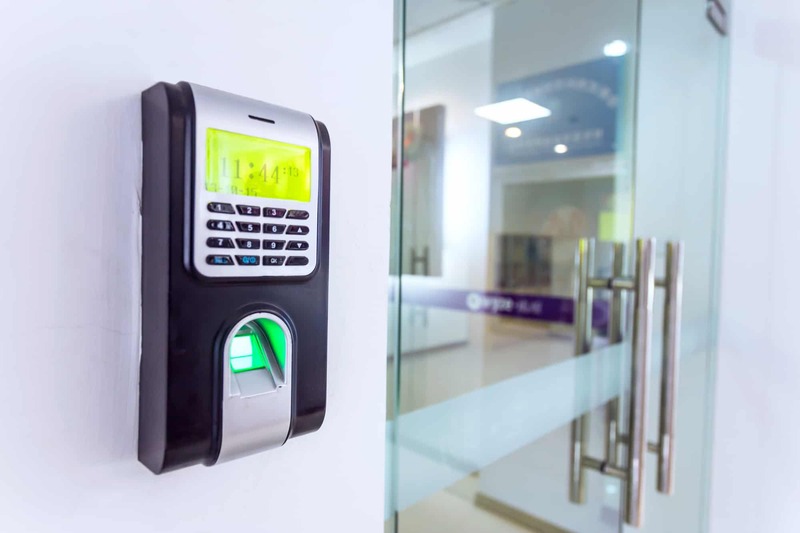 Whether your building or office needs a single door or many doors, we are equipped to meet your needs with a wide variety of access design such as: Proximity, Wiegand, Access Codes, Biometrics, remote controls, or phone interface. Most doors can be adapted for magnetic holder, door strike, bolt, latch or rim strike.